Martell & Ozim, P.A. 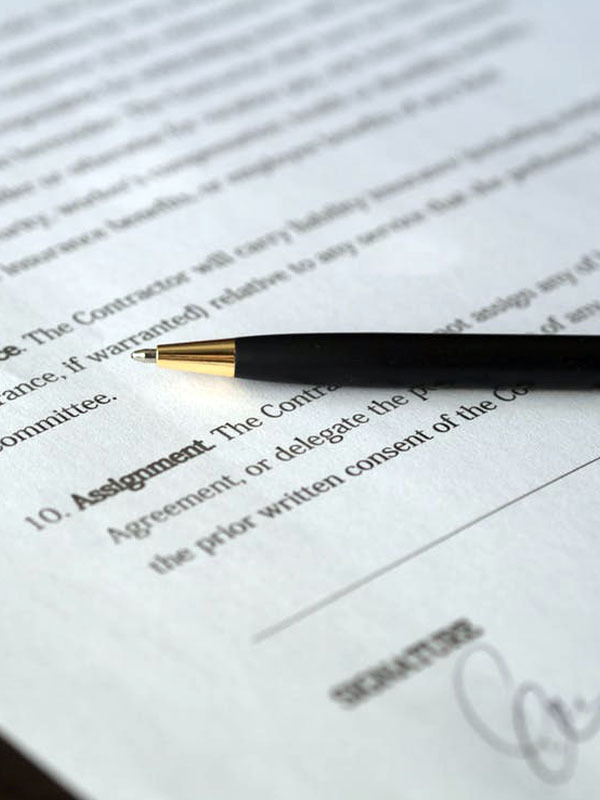 can prepare or review proposed contracts and bids for vendors to ensure your community is properly protected when entering into an agreement. In addition, our Firm will review your Declaration, Bylaws, Rules and Regulations and/or other Governing Documents for interpretation and meaning and offer opinions regarding proposed revisions or amendments. We can protect a community association by reviewing clauses that can have an effect on how your association enters into or terminates a contract. This will allow you to make a decision without the risk of penalties or other legal repercussions. Protecting you from both what is and isn’t obvious is an important benefit of being represented by our Firm. And peace of mind leads to successful outcomes during times when complex contracts can create a challenge for your community association.